http://www.cesoirstudios.com CESOIR studios is based in Ottawa, Canada and photographs weddings in a modern, artistic and fun way. 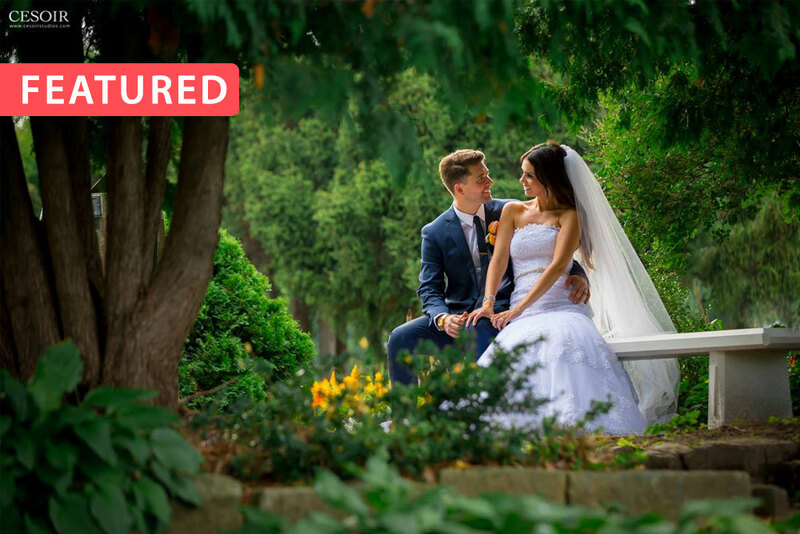 Our team of Ottawa wedding photographers also offers wedding film services (www.cesoirfilms.com) and together provides and unmatched quality combining both services for an amazing result. For Ottawa Wedding Photography services contact us to see our full portfolio or to have a sample wedding film mailed to you on Blu-ray disc for free. David is one of the top people in town for wedding videos and I should know…since we have shot over a thousand weddings to date. He works seamlessly with our photogs and is not only technically and visually proficient…but a nice guy to boot.